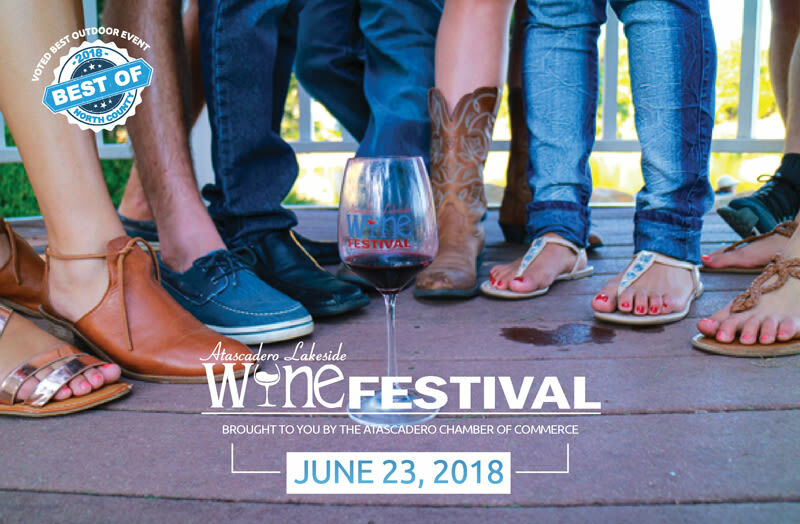 The Atascadero Lakeside Wine Festival brought to you by the Atascadero Chamber of Commerce celebrates 24 years on June 21st-23rd, 2019! 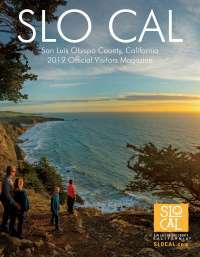 General admission (4-8p) Includes wine, beer and cider tasting featuring Central Coast Wineries, Breweries and Ciders, Art and culinary vendors as well as complementary Charles Paddock Zoo admission. 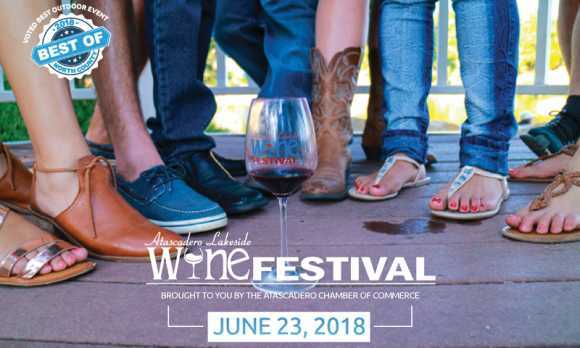 VIP Experience admission (3-8p) includes admission into the festival one-hour early, access to an indoor cooling station, a wine tasting class and custom food pairing, plus $10 in Uber credit!